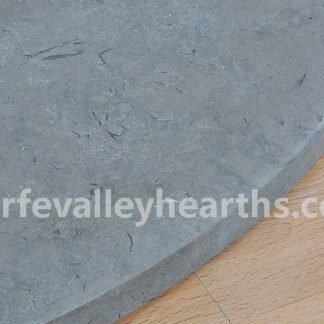 Concrete hearths are beautiful, durable and affordable. 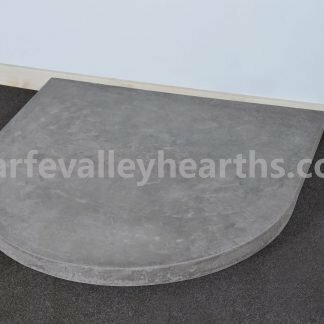 We offer a range of high quality concrete hearths in exclusive shapes to add a touch of style to any room. 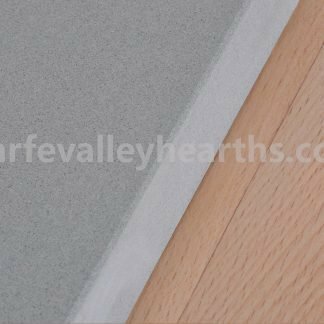 When you are looking to add raw, natural look and feel to your space, concrete stove pad will get the job done to perfection. The best part about concrete is that it can be moulded into any shape effortlessly. 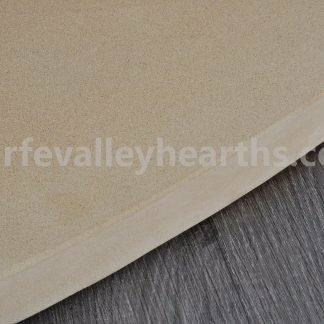 Shaping natural stone hearths like marble or granite calls for a lot of time and effort. It takes specialised equipment and techniques for carving, shaping and polishing. Concrete hearths, on the other hand, are much easier to build using moulds. This means that you get a high quality hearth at astonishingly economical prices. Whether you are looking to place your stove in the centre of the wall or in the corner, we have the right shape and style for you to choose from. 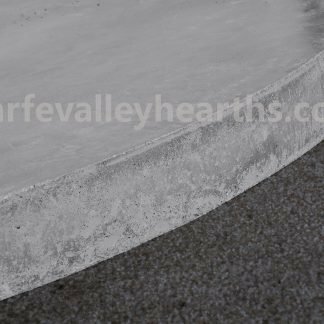 All our concrete floor plates are 50mm thick and provide maximum protection while adding a touch of natural style to your space. At Wharfe Valley Hearths, we take great pride in our work. 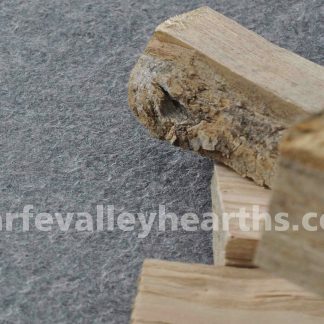 With years of experience in hearth making, our craftsmen assure you of high standards of quality. 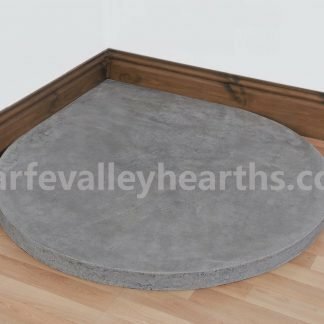 When you need your hearth to complement your decor, choose from our range of concrete hearths.